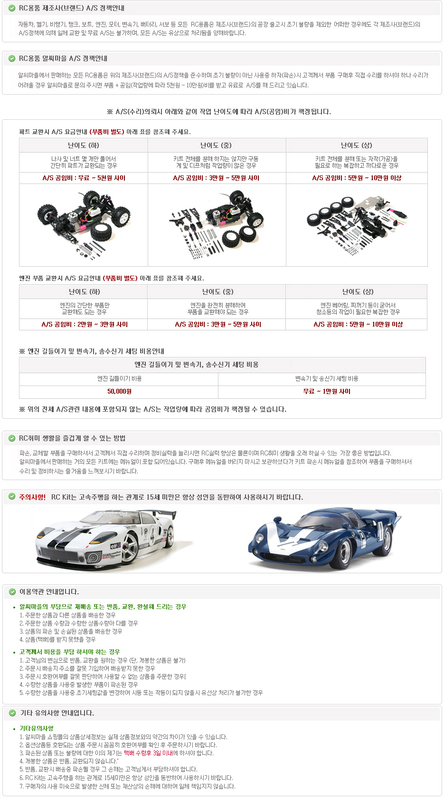 상품명TO-248-M Front Track Width Adj. Spacer 0.5mm & 0.75mm (For Mugen MBX7/7R/MGT7/MBX8) Each 4pcs. TO-248-M Front Track Width Adj. 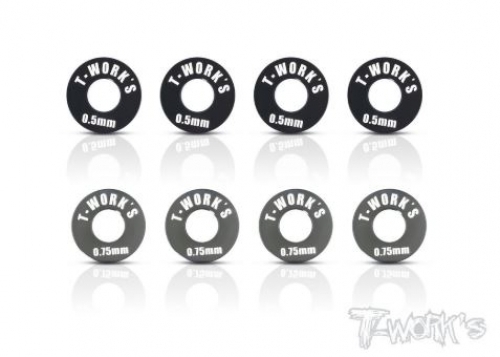 Spacer 0.5mm & 0.75mm ( For Mugen MBX7/7R/MGT7/MBX8 ) Each 4pcs.